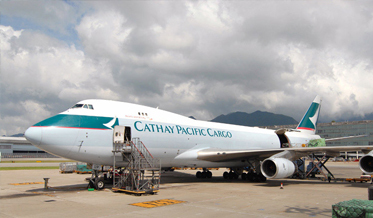 Logistics solution provider - Trans-am Air Freight (HK) Ltd.
We are an integrated global logistics solution provider offering 3 categories of services to our customers: Sea Freight, Air Freight, and Warehousing. 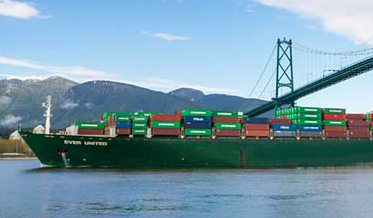 Trans-Am is a specialist in the USA traffic; our US regional branches which opened more than 30 years ago are Ocean Transportation Intermediary approved by the Federal Maritime Commission (FMC). 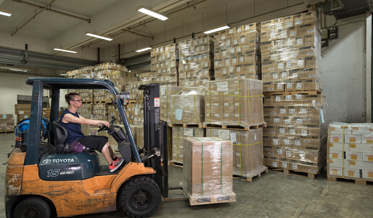 With our well- experienced warehousing/transportation team and the vast array of facilities, we are able to deliver a full spectrum of services to our valued customers.